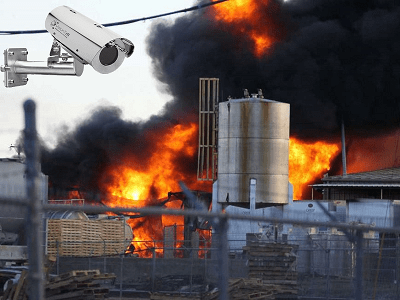 Mineral Plants normally use rotary kiln for burning the material at controlled high temperatures. 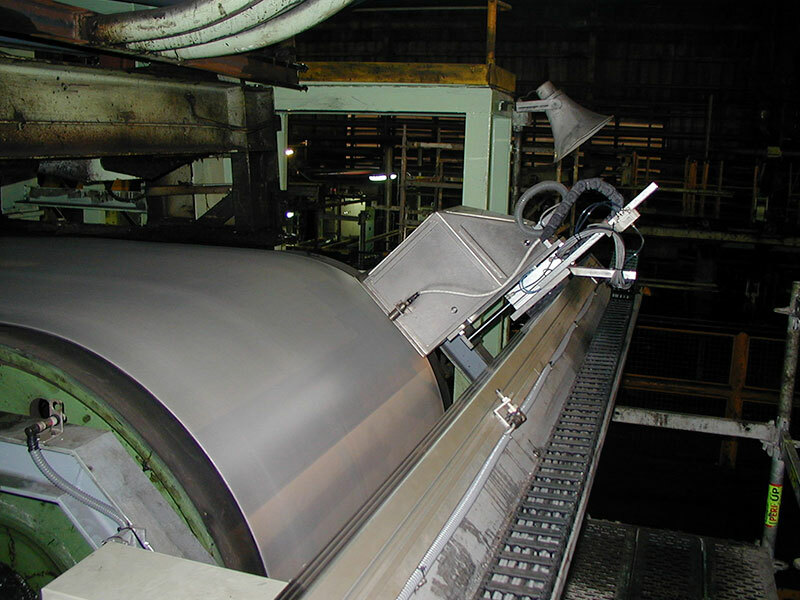 Temperature monitoring at key stages is essential to ensure product quality, minimize emissions, and prevent damage to the kiln shell and material handling conveyors. 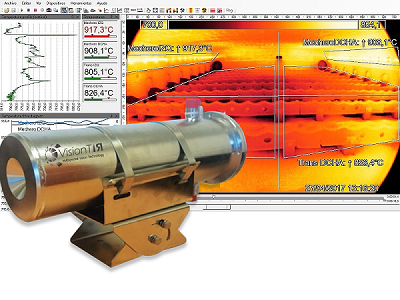 VisionTIR offers different solutions to the mineral industry for temperature measurement in all areas: burning zone, clinker cooler, kiln shell and material storage. 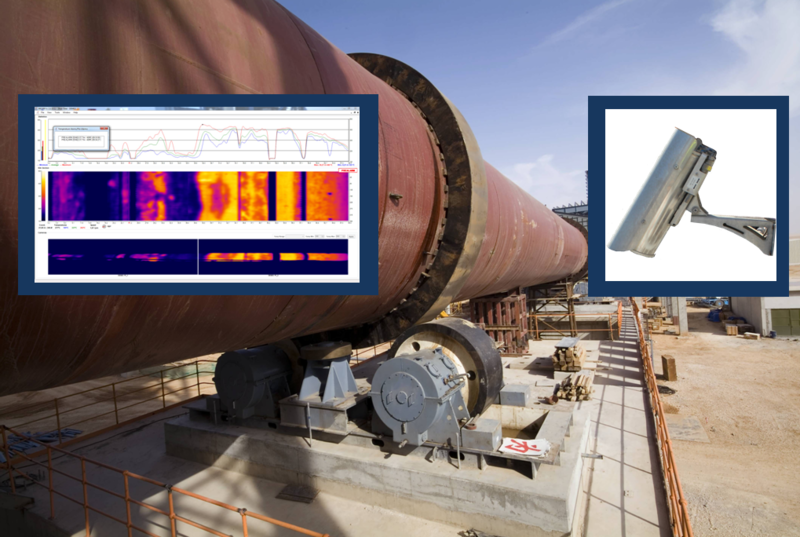 Temperature monitoring at key stages is essential in cement plants to maintain an optimum performance to minimise downtime. Production of lime requires burning the limestone at controlled, high temperature in a rotary kiln. Zinc Oxde (ZnO) is produced when different materials are heated at controlled, high temperature in a rotary kiln.